Greene Hill School is a progressive school with an emphasis on community. We believe that the process of collaboration and working together strengthens a child’s ability to be socially active and aware, to think creatively and critically and to build a strong sense of self. 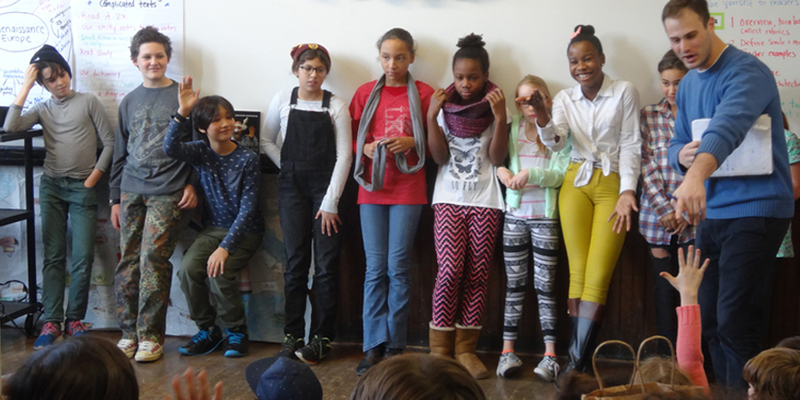 Greene Hill School embraces the vibrancy of Brooklyn and New York City. The city is our treasured backyard, providing us with tremendous opportunities to investigate people and places. Our students participate in invigorating partnerships with local art and cultural organizations, businesses and parks, as part of their school experience and for the satisfying creative opportunities they provide.